Visit the Worthing WOW site for information on events in Worthing, and look out for the Worthing WOW Festival 2017. 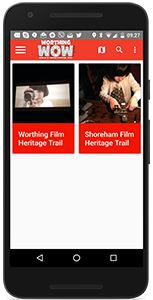 Worthing WOW has developed a FREE APP in association with Echoes xyz which you can download from any phone or tablet. Take yourself on a journey through Worthing’s rich cinematic history and discover locations and film facts you never knew. 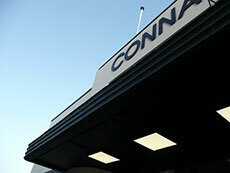 Starting at the Connaught Theatre –the Mecca of Worthing’s entertainment history, you’ll meander through 7 locations spotting venues past and present, some still standing and some no longer there, along with iconic landmarks and locations where famous films have been shot, before your tour ends where it all started – in 1896, at the Southern Pavilion at the end of the Pier – the first home of cinema in Worthing – time for a cream tea and picture yourself in a movie by the sea! Discover the glitz and glamour that lies behind this sleepy seaside town which was once the hub of the British film industry - our very own Tinsel Town by the Sea ! 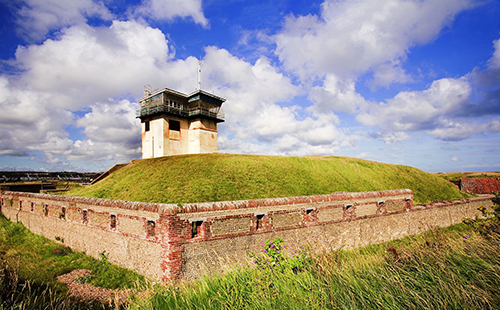 Follow the footsteps of stars of a bygone age to discover the hidden past of the Hollywood of West Sussex. Wander through "Bungalow Town" and picture the hustle and bustle that was once the place to live if you were an up and coming actor or actress in the early days of film. 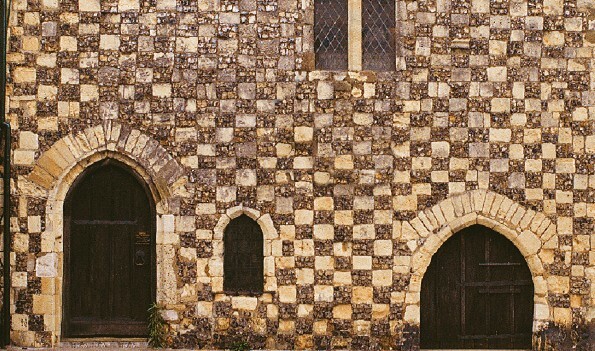 From 1914 to 1923 it became a hive of activity after one of the earliest film studios was started at the Old Fort before a new studio complex was built at the Church of the Good Shepherd where famous films such as Little Dorrit and The Mayor of Casterbridge were filmed. Your nostalgic journey through Hollywood ends at Marlipins – time to look at the facts and grab some refreshments!